I've used it since 2014, and it works nicely, and that's what I used to type my entire description out on. It's much faster on an SSD and isn't very fast to load up even then. 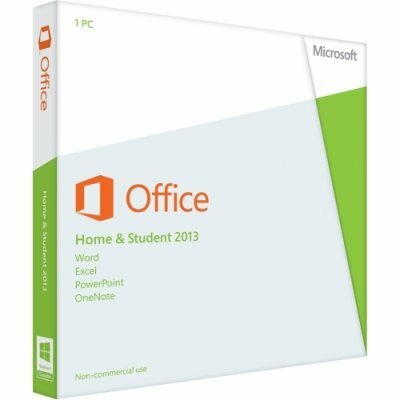 But, now that Office 2016 is out, I think that is what everyone who doesn't have it should get. Not perfect but gets the job done. I got this back in 2014 because I didn't really like the free alternatives back then for some reason. I don't really regret this though.